DO NOT APPLY VIA THIS RECRUITMENT. 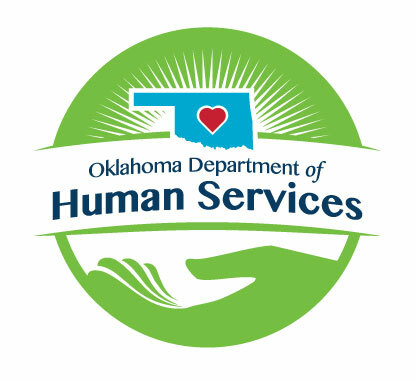 Positions in this family are assigned responsibility for providing social services to children and adults in communities, facilities, institutions or hospitals. This job family consists of four levels of work which are distinguished by the level of complexity and diversity of the specific job assignments, the extent of responsibility assigned for each level, the expertise required for the completion of the duties assigned, and the responsibility assigned for providing leadership to others. This is the basic level where employees are assigned responsibilities involving beginning level casework activities in a training status to build their skills in providing social services to individuals. In this role they will be assigned tasks which involve interviewing individuals and family members to obtain history data; taking applications for public assistance and/or related services; determining the eligibility of applicants and contacting public and private health, welfare, social and mental health agencies and related community resources for the purpose of obtaining services for individuals and their families. Responsibilities may also include providing routine social services for individuals and their families, assisting in conducting individual and family counseling, or assisting individuals in adjusting to an institutional environment, care and treatment. Education and Experience requirements at this level consist of a bachelor’s degree; or an equivalent combination of education and experience, substituting one year of experience in professional social work for each year of the required education.